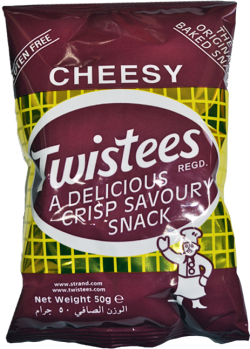 Cheesy Twistees is our original, rice based, baked snack which has been Malta’s favourite snack for over 50 years. 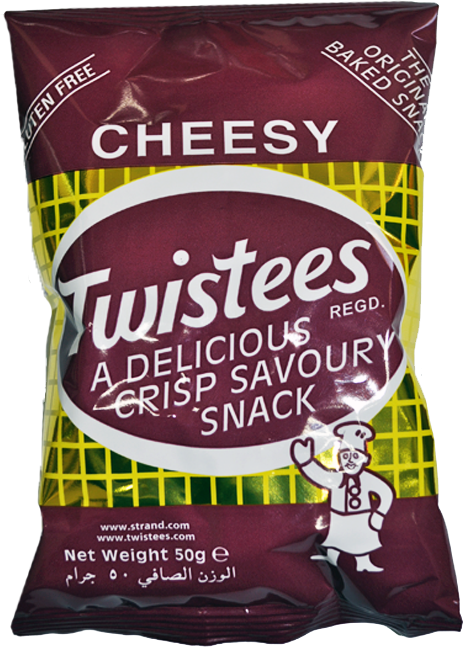 It is a Gluten Free snack which is packed in an airtight metallized bag to keep its cheesy, crunchy goodness in tact! Every packet weighs 50g and each box contains 48 packets! 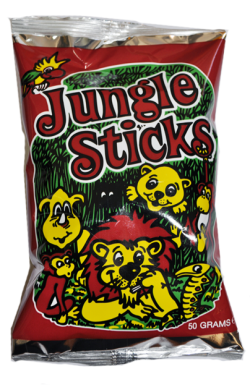 This item is a corn based snack with a bacon taste! each packets weights 50grms and each box contains 48 packets. 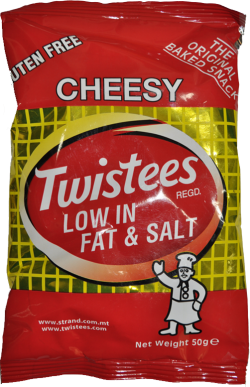 This item weights 50grms and each box contains 48 packets, it is low in fat and salt and is also Gluten Free!